San Francisco specialty foods company Just Cook is a “mom and pop,” all-natural, artisanal brand that makes a line of gourmet spice rubs. They’re awesome for someone like me who hates to cook. Left to my own devices I’m stuck with either bland food or dishes covered in calorie-heavy sauces. Spices are a great way to add flavor without the calories, but again because I’m not particularly adept at cooking; I’m not one to mix and match. Just Cook has pre-blended, protein-specific blends. 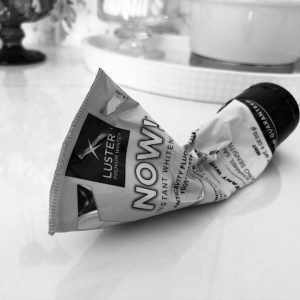 My favorite is No. 19 Salmon Blend (so named because it went through 18 iterations before the founders settled on the final one); it’s a mix of kosher salt, cumin, paprika, lemon, pepper, chipotle, coriander, garlic, turmeric, and bay…so good!! Even if you totally overcook your salmon or get stuck with a bland piece. The packaging is also great; it’s a super sleek, black, circular shape with a lock-up lid. 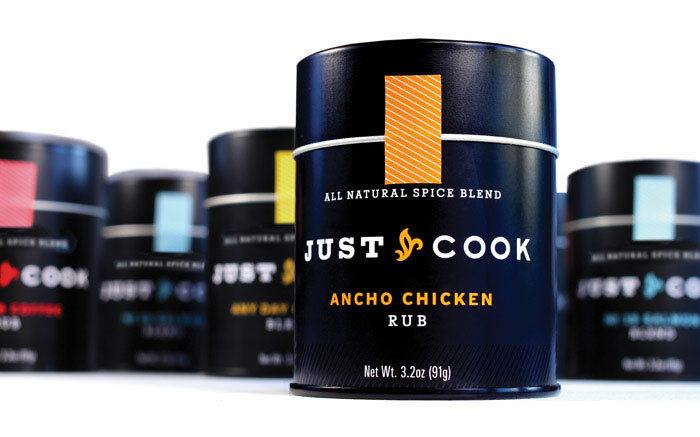 The brand’s current offerings, aside from the salmon blend, include Herbed Coffee Rub, Any Day Chicken Blend, Ancho Chicken Rub, Close to Curry Blend, and Gimme Steak Blend. You can buy individual tins for $8.50 or get a sampler pack of all six for $45.